I needed to build an inverted index of the British National Corpus (BNC) files, and for that I needed a parser that would return each word in the files with its precise location. I thought I would share the Python class I developed here. All positional fields (div numbers, sentence, and word) are 1-based. Lower level divs may not be present, in which case they will appear as 0. """Represents all of the info about a single word occurrence"""
"""A parser for British National Corpus (BNC) files"""
"""Parse `filename` and yield `Word` objects for each word"""
Notice the algorithm for keeping track of positional information. The parse is a depth-first traversal of the element tree, with div numbers being updated as they are found. Whenever a new div begins, the div number at that level is incremented, and all lower level div numbers are set to 0, as is the sentence number, because they are relative to the parent div. Similarly, when a new sentence begins, the word number is set to 0. The Cocke-Younger-Kasami (CYK) algorithm is a dynamic programming algorithm for generalised parsing – i.e., parsing with ambiguous grammars where there may be more than one possible parse. The algorithm works by populating a table with the possible ways of parsing successively larger portions of the input. If the grammar’s start symbol is in the top cell of the table when it has been completed, the parse is successful. Below is an implementation in C++. The class MB::cyk_parser is instantiated with a grammar (see Context-free grammar in C++). The parse() method attempts to recognise a sentence and displays the parsing table if it is called with a std::ostream. The grammar must be in Chomsky Normal Form (CNF), which means that every left-hand side must be a single non-terminal symbol, and every right-hand side alternative must either be a single terminal symbol or a pair of non-terminal symbols. 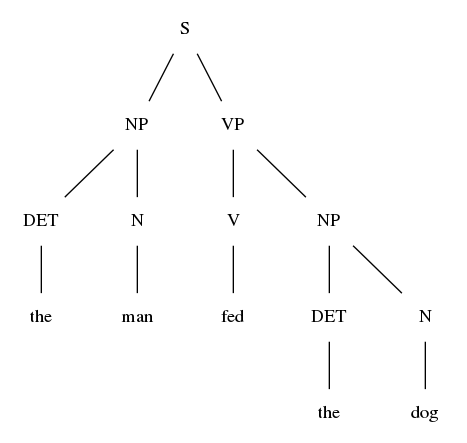 This is a requirement of the classic CYK algorithm, but some variants of the algorithm can handle grammars that are not in CNF. 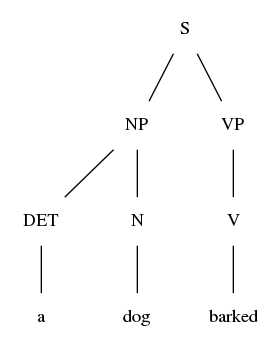 The parsing table is an upper-right triangular matrix internally, but is printed as a lower-left triangular matrix, as this is easier to read. The Shunting Yard Algorithm is a classic algorithm for parsing mathematical expressions invented by Edsger Dijkstra. Its name comes from the use of a stack to rearrange the operators and operands into the correct order for evaluation, which is rather reminiscent of a railway siding.